FLASH Bright RED, Brilliant BLUE and/or Shocking SILVER light seemingly FROM YOUR EYES. VERY cool magic. 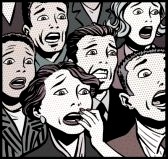 A little-known magic secret that BLOWS EVERYONE AWAY. CAN BE DONE ANYWHERE: street, clubs, shows... even when totally surrounded by cameras or people. 'Secret' comes complete with everything you need plus full, illustrated instructions. NOTHING MORE TO BUY. Safe and 'easy-to-do' yet rarely seen. ALWAYS UNDER YOUR CONTROL. No Batteries. No Magnets. No Sleight-of-hand. No Switches. No Wires. 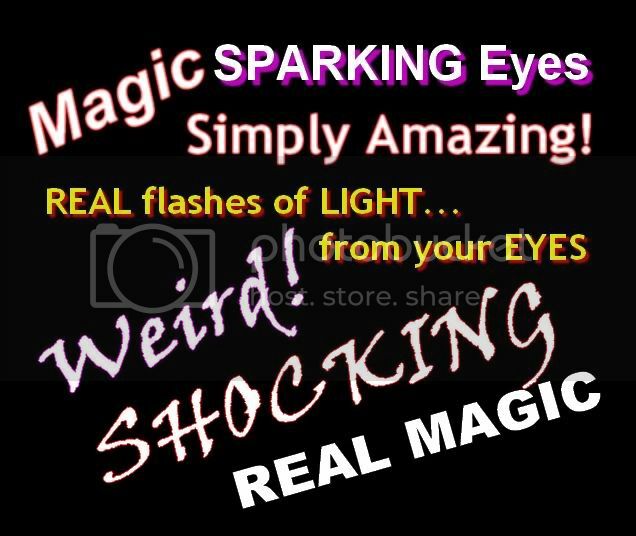 A magic trick that gives the illusion of flashing bright lights from your eyes! Can be done by ANYONE... even non-magicians. Copyright © 2011 Novel Discoveries All Rights Reserved. FAST & FREE USA shipping rushed USPS First Class post.